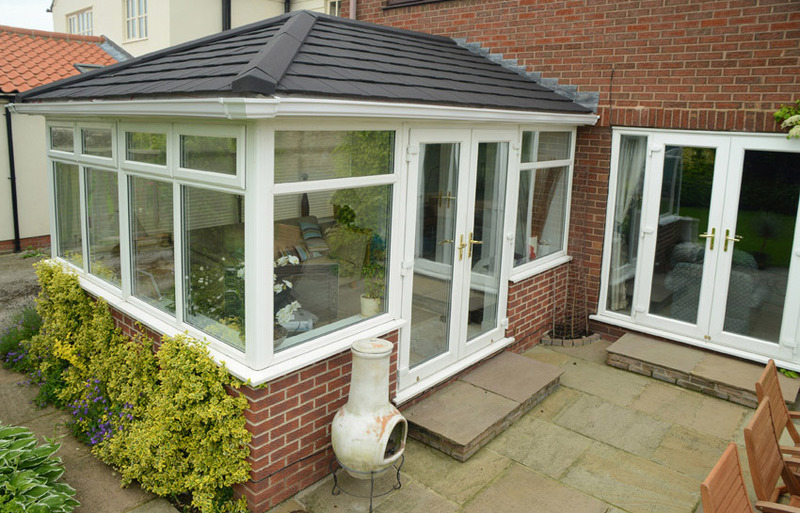 SupaLite gives an incredible u-value of 0.18 and meets with all building regulations Designs to be installed as a retro fit onto existing conservatory window frames, tiled conservatory roof systems convert your conservatory into a isalbnle all year round room. 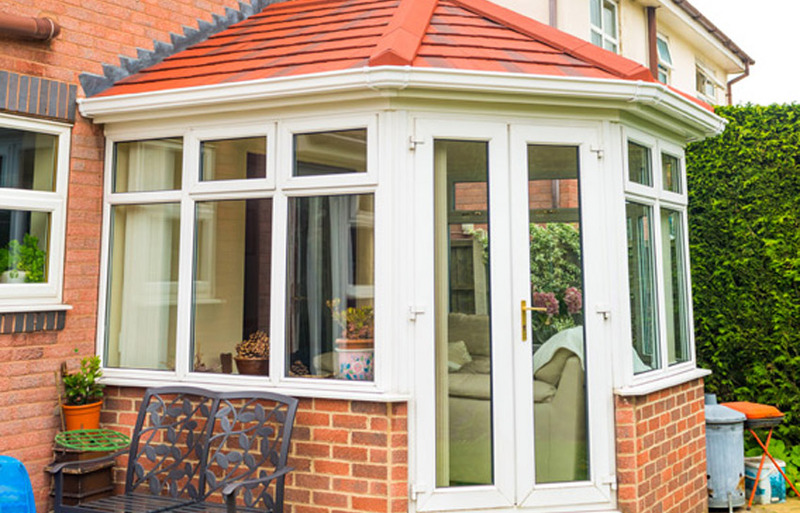 if you have an existing conservatory you will probably agree that it is too hot in the summer and very cold in the winter. 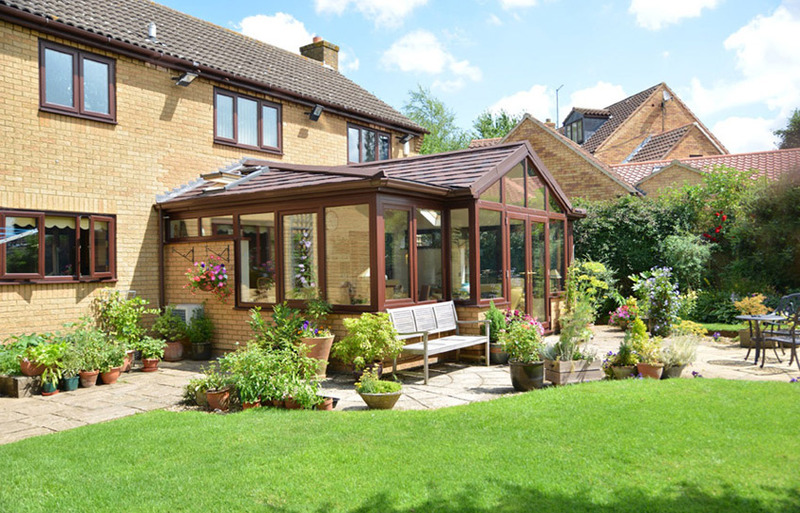 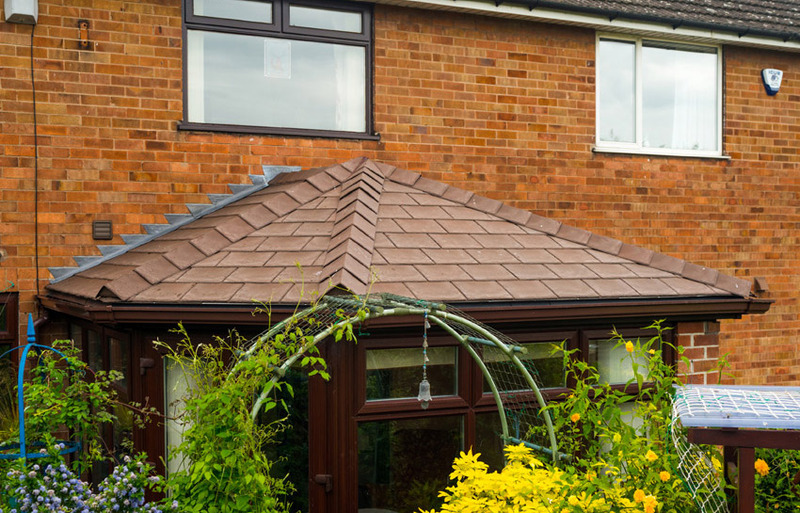 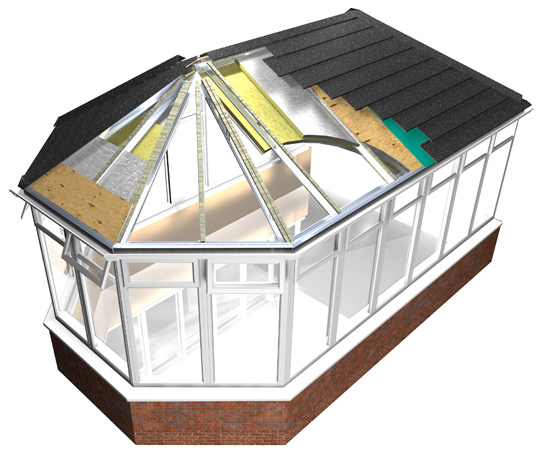 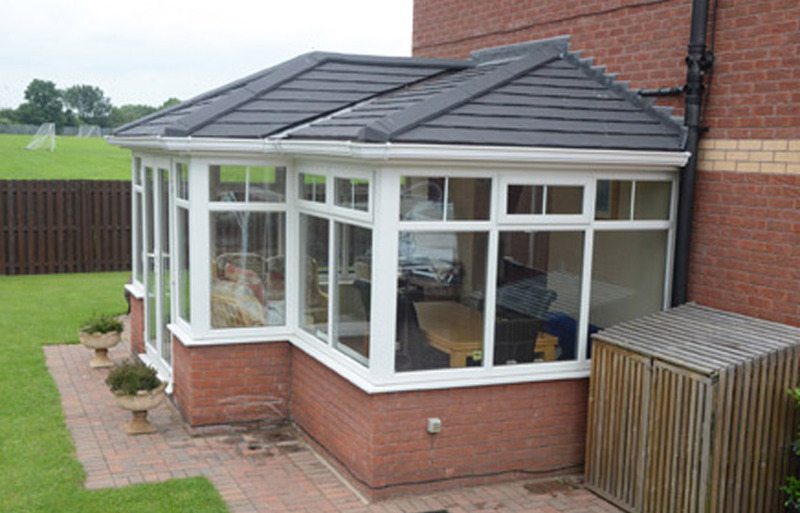 With the SupaLite tiled conservatory roof option you will never experience these extreme temperature changes again! 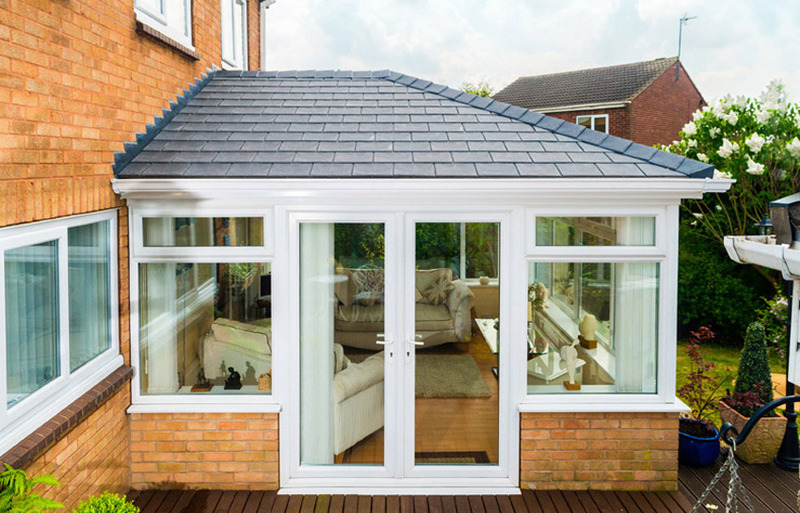 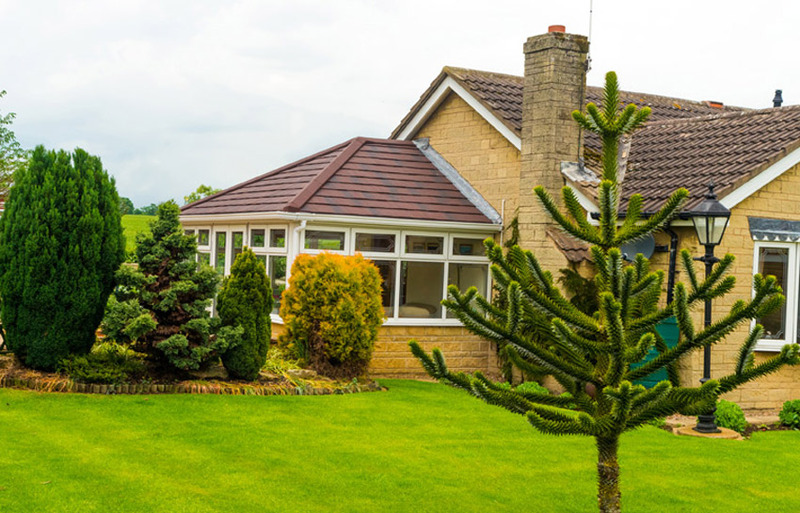 Why Choose a new SupaLite replacement roof?